SPORTING talent and achievements have been celebrated at the 2018 Harlow Sports Awards, hosted in the Council Chamber at the Civic Centre. 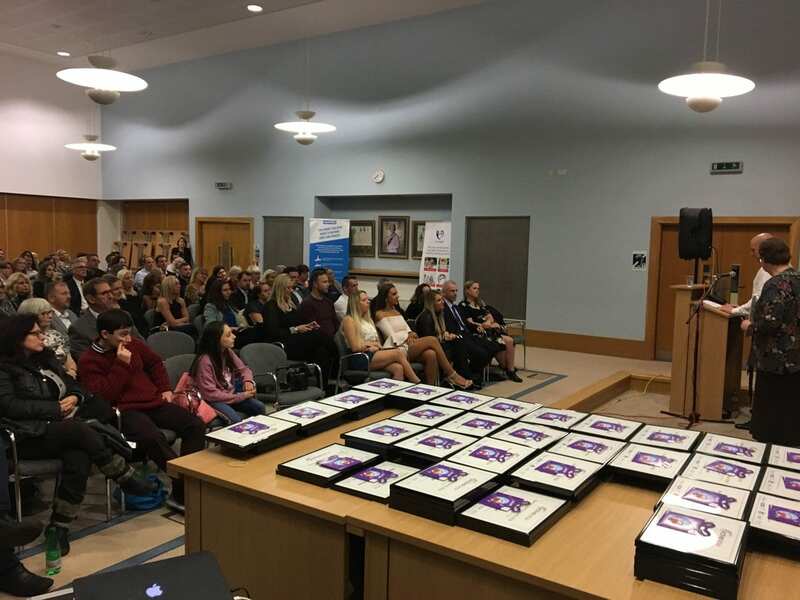 A variety of awards were presented at the event, which was attended by around 150 people, after over 100 nominations had been received from the public. 2018 Commonwealth Games gold medal winning netball player Jo Harten was named Sports Personality of the Year, while wheelchair athlete Richard Chiassaro won the Disability Sports Personality of the Year. Young Sports Personality of the Year went to Sheri-Anne Smith who competes in Equestrian and Cheerleading. Nicola Arnold of Harlow Penguins Swimming Club walked away with the Unsung Hero award, and it was a double success for the club as Isobelle Morris was presented with the Young Volunteer award. Mick Ellis of Harlow Judo Club fought off some stiff competition to be named Coach of the Year, while the club itself was named Community Club of the Year. 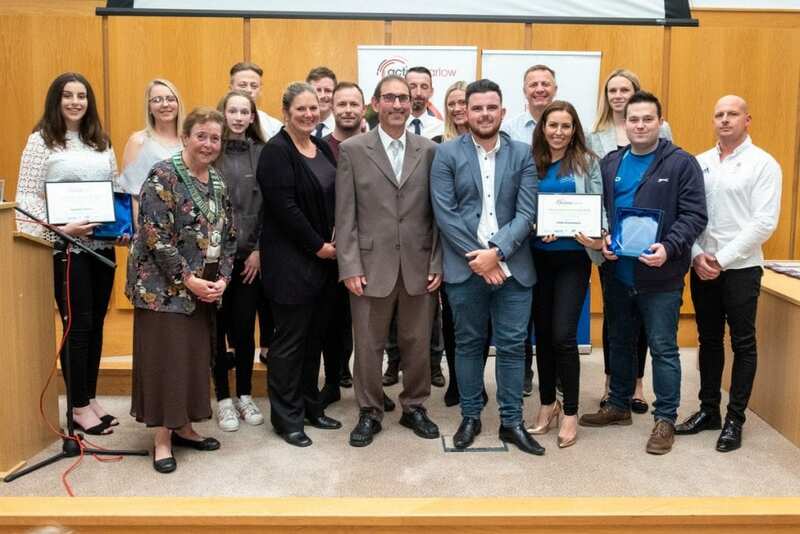 A selection of the winners, runners-up, and finalists have been shortlisted as finalists in seven categories at the Active Essex Sports Awards which will take place on December 5. The event was produced by Phoenix Live who provided entertainment in the form of local musician Cara Sheridan, with hospitality and canapés provided by Harlow College’s Skylight Restaurant.